A Huge Success for Winmate at CeBIT 2009-Rugged Tablet and Full-IP65 products aroused enthusiastic response from each visitor. 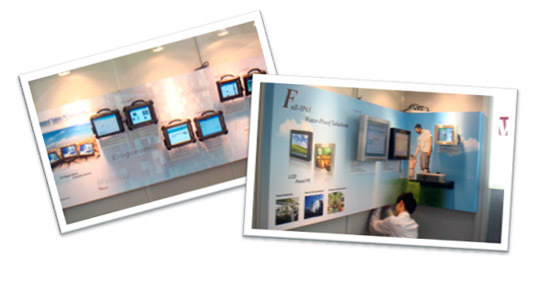 Winmate announced two major product lines - Rugged Tablet and Full-IP65 at CeBIT 2009 with very successful feedback. During the five days of the exhibition, hundreds of visitors were fascinated by our brand new products, leading innovation in technologies and in accommodating real demand into our products. Although Winmate is new in this field and many weaknesses have been conquered, it still reflects Winmate's hunger to move forward to excellence in design and technology, to get a leading position and be the successful manufacturer and trusted partner for you. We are enthusiastic to promote our brand impression with the best and latest we was working on the last couple of months and show it to the world at this global show. Besides, during face to face talking, customer can affirm our confidence and directly gain the treasure experience which all might be applied in our future products. A couple of successful stories have already proven the use of our products. Stable and rugged operation in a daily harsh using, is a must for these products, as the Service engineers throw the equipment in the car, falling down, aso. every failure of the equipment would cost a lot, as the Service engineer need to drive there again to get the data collected,..! 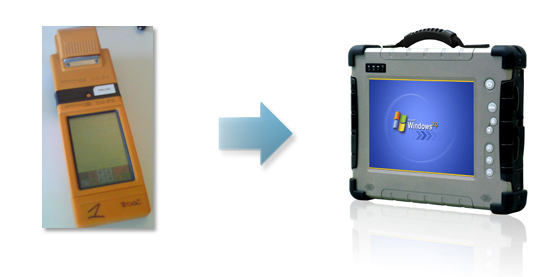 Extensive tests have been performed and only Winmate's Rugged Tablet PC has passed all with excellence! Many new Technologies will be combined together and we will create new products for you! 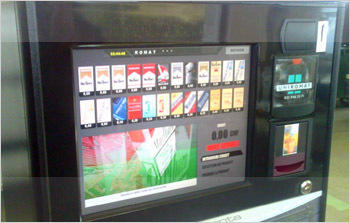 Many new customers have found Winmate and are investing to promote our products in their country for their niche markets! Many existing customers appreciate the excellence Winmate is performing with new technologies into products and can compete in the market as a global player with an extraordinary fast and professional support, competitive pricing and amazing Quality! We hope also you are excited and exploring Winmate's world of products, solution bundles and technologies,.. and can find a suitable product for your market!